Residential basement remodels are really room additions without the roof. St. Louis residential basement remodel renovation has all the elements an addition has. 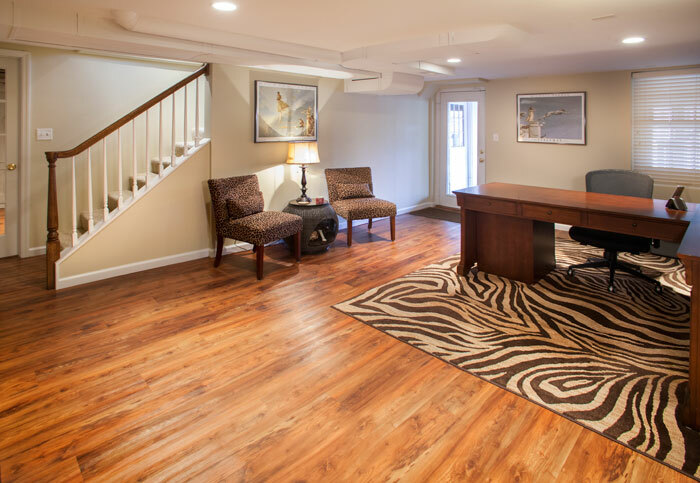 When done correctly, a basement remodeling addition can provide a separate space from everyday living and often provides a space for collections, entertainment, storage, or even a space for those large entertainment favorites – such as pool table, ping-pong table, or even darts. A means of egress is now a requirement for any type of basement remodeling renovation, along with hard wired smoke /carbon detectors. Let us help you design a safe, but dynamite space for whatever your family’s needs and wants may be. The basement is a great place to start!